Own too many clothes, yet never have anything to wear? Unable to walk out of a store without buying something? Struggle every day getting dressed? 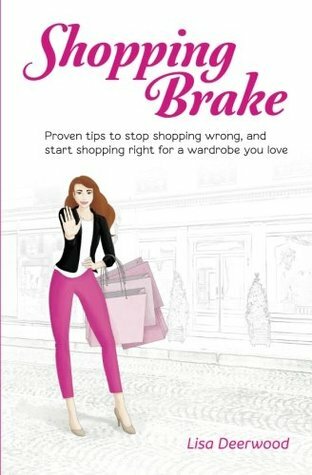 With shopping tips, closet organization advice, and insights into the mindset of a shopaholic, Shopping Brake: Proven tips to stop shopping wrong, and start shopping right for a wardrobe you love, will provide you with the tools that you need to own a wardrobe that is the right choice for you.